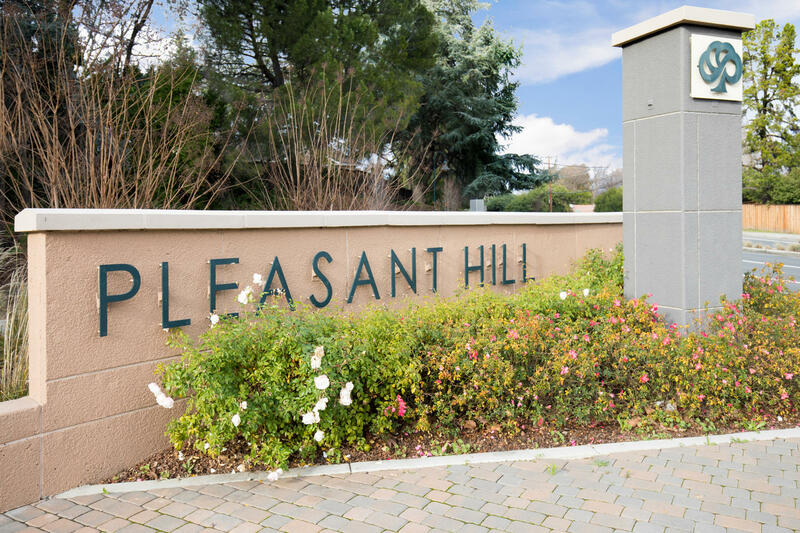 The desirable Gallery Walk Community is conveniently located just minutes from the vibrant downtown Pleasant Hill, restaurants, movie theaters, shopping, BART, parks, churches and events in the park such as Farmers Market, concerts, soon to be built new library, top rated schools including 2 colleges and adjacent to community trails. 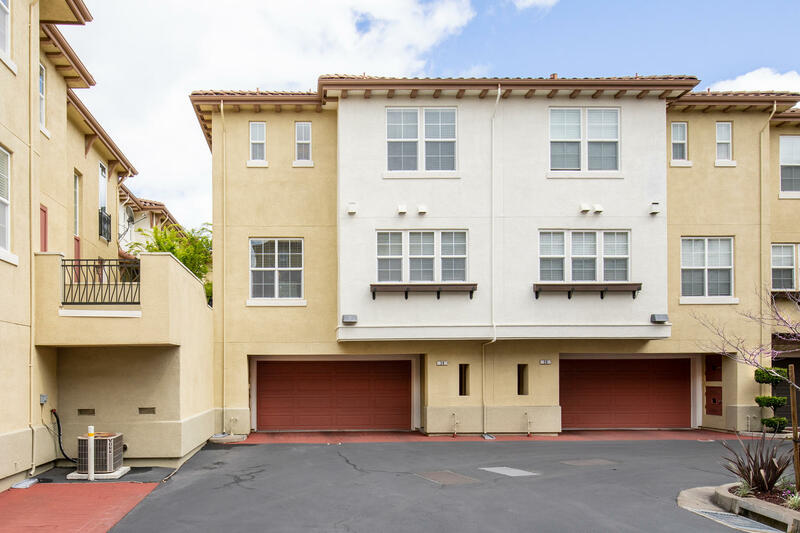 28 Warhol Way is a three-story contemporary townhome featuring 2 bedrooms, 2 ½ bathrooms with 1509 square feet (approx) of living space. 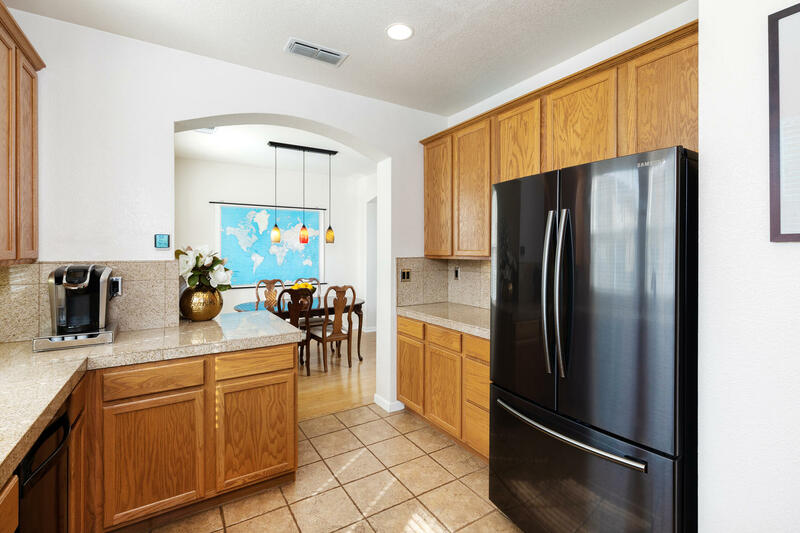 Attached is a two car garage with an additional oversized storage/workshop/craft room; whichever you desire. 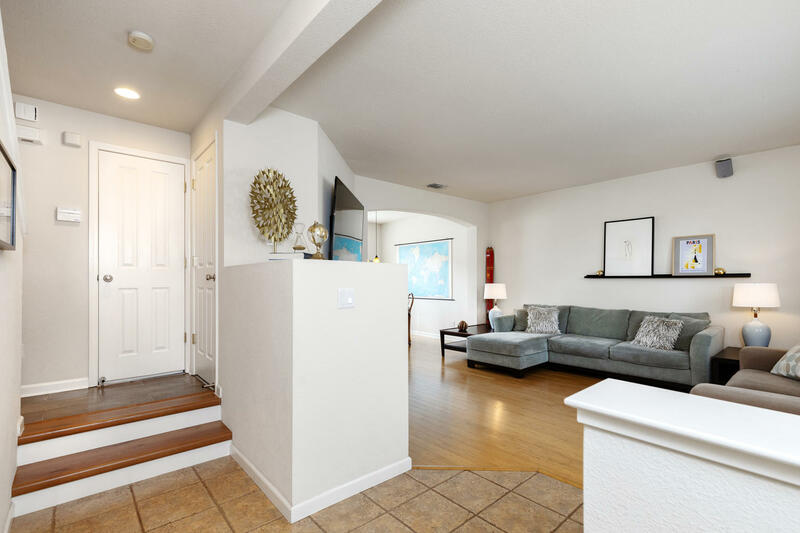 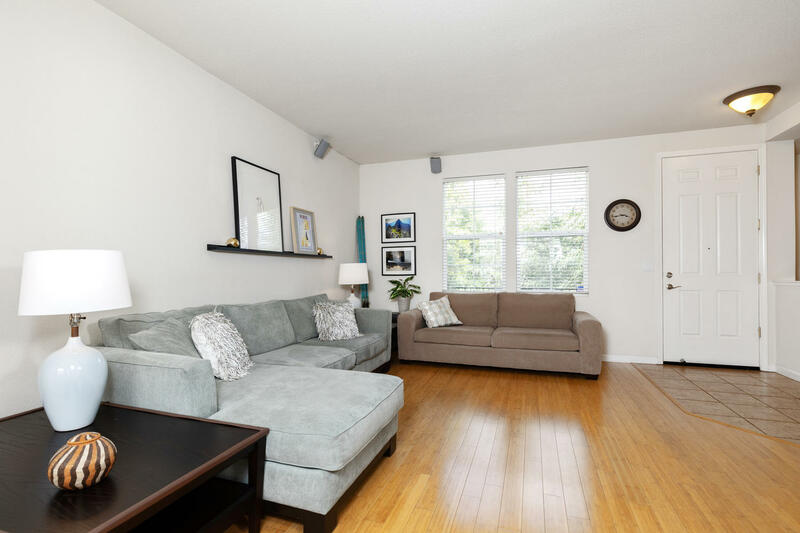 The living room is light and bright showcasing the dual pane windows, bamboo flooring and a gas fireplace. 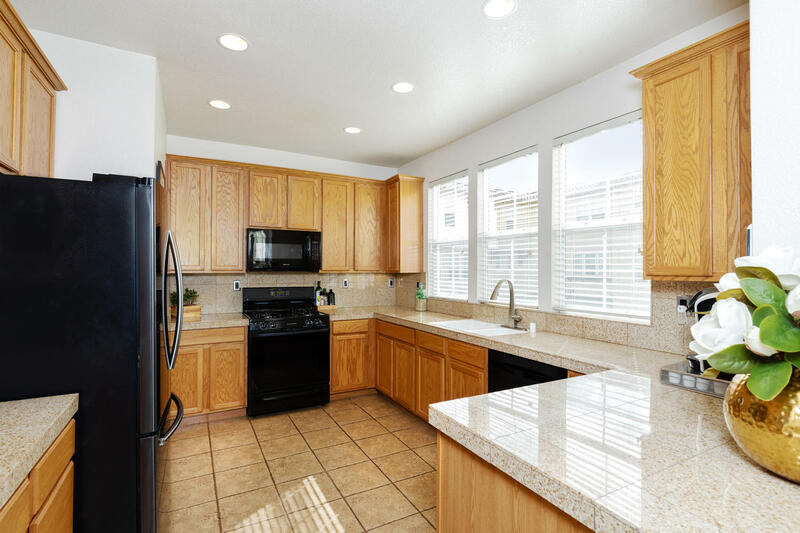 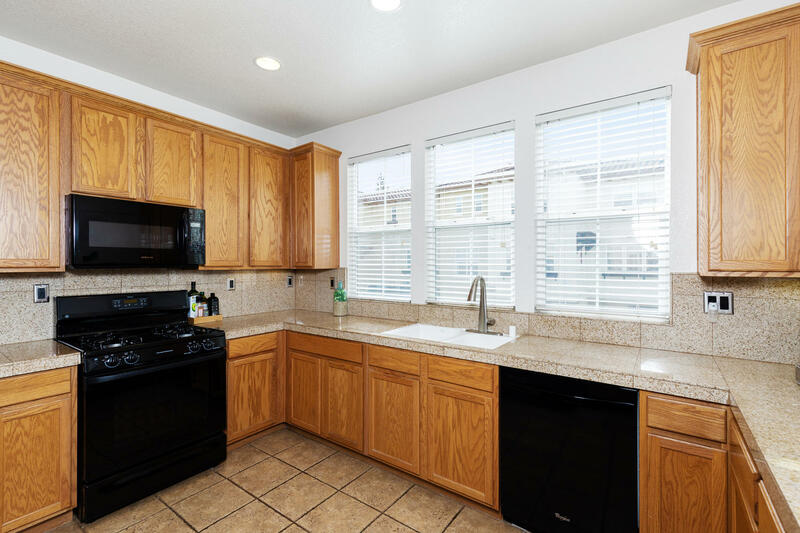 The kitchen is beautifully appointed with granite tile counter-tops, gas range cook-top, double sink, microwave and tile flooring. 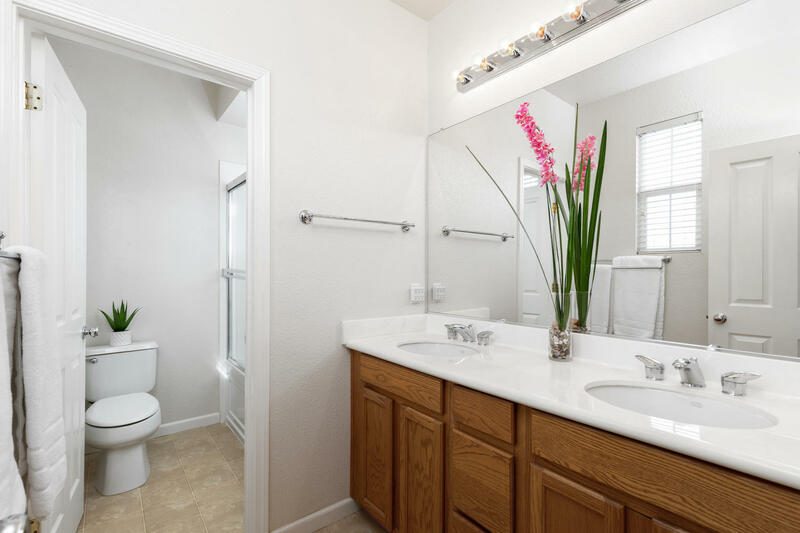 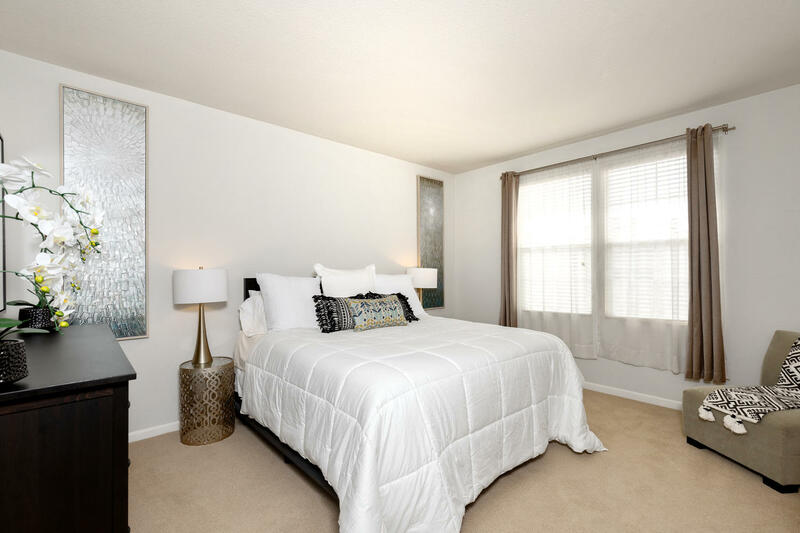 On the top floor you will find the master suite with a walk-in closet and a large master bath. 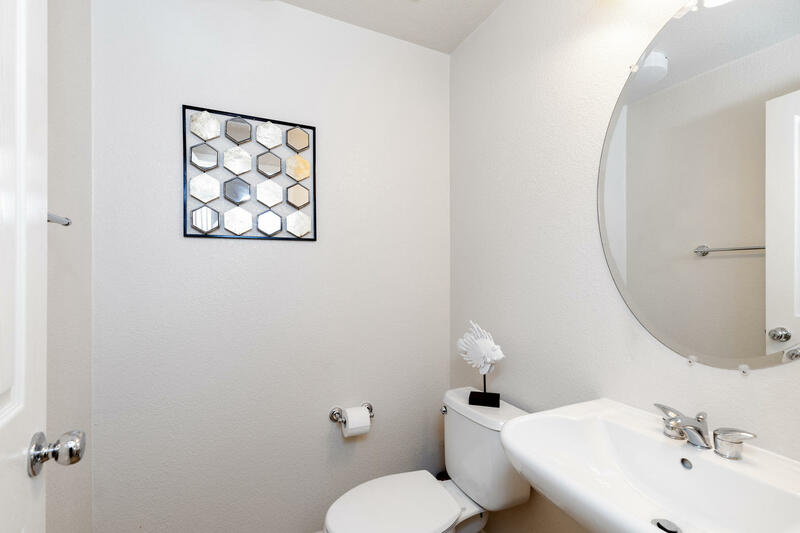 Additionally, there is a secondary en-suite bedroom. 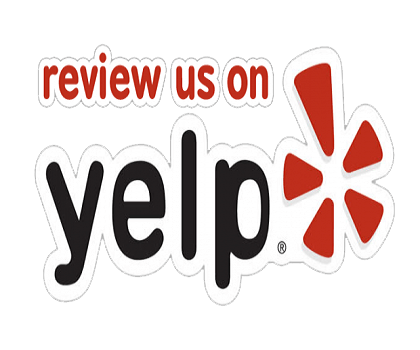 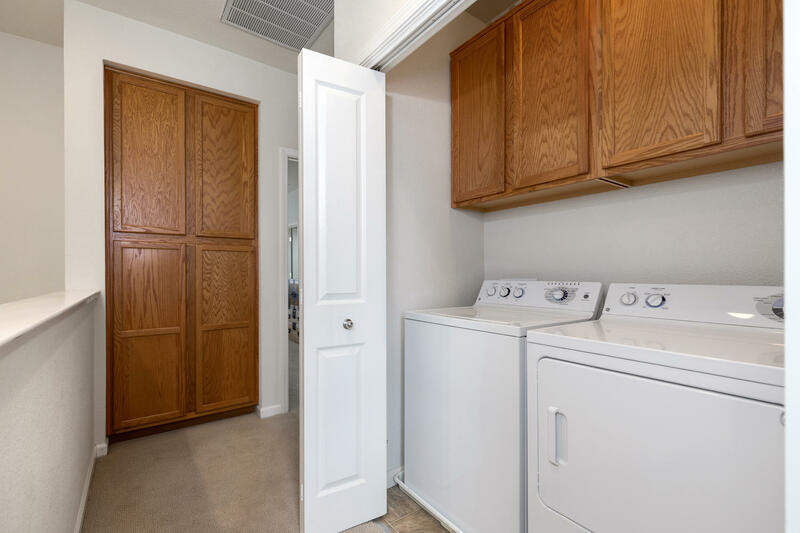 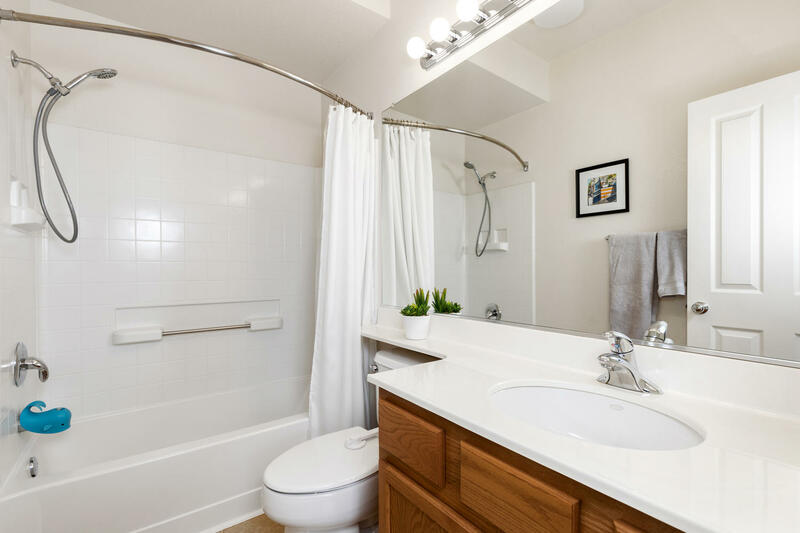 Conveniently, the laundry closet is located on the same level…no excuse for dirty clothes on the bedroom floor…. 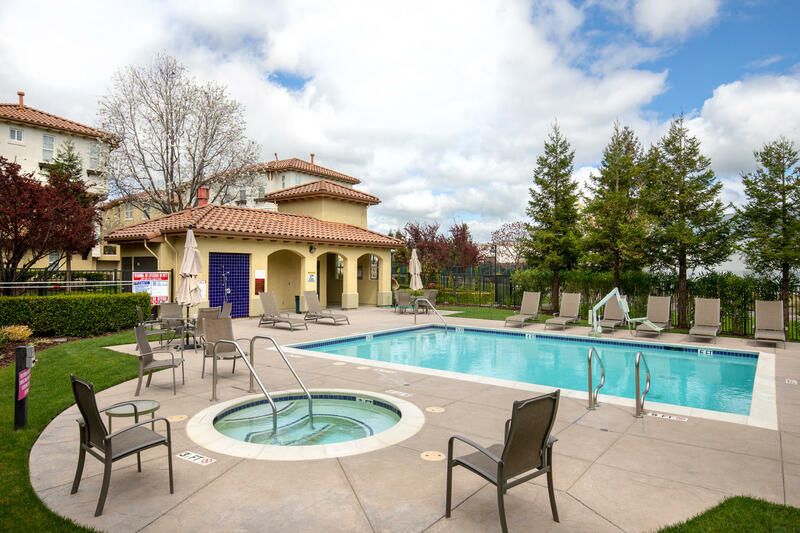 You will enjoy fabulous amenities at Gallery Walk including a swimming pool, spa, tot lot all-inclusive in your monthly HOA dues of only $318. 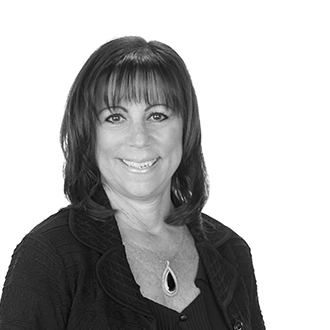 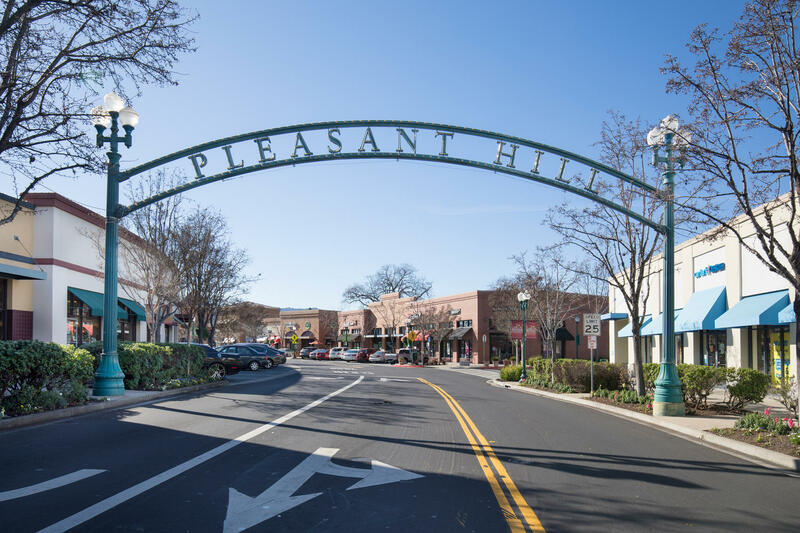 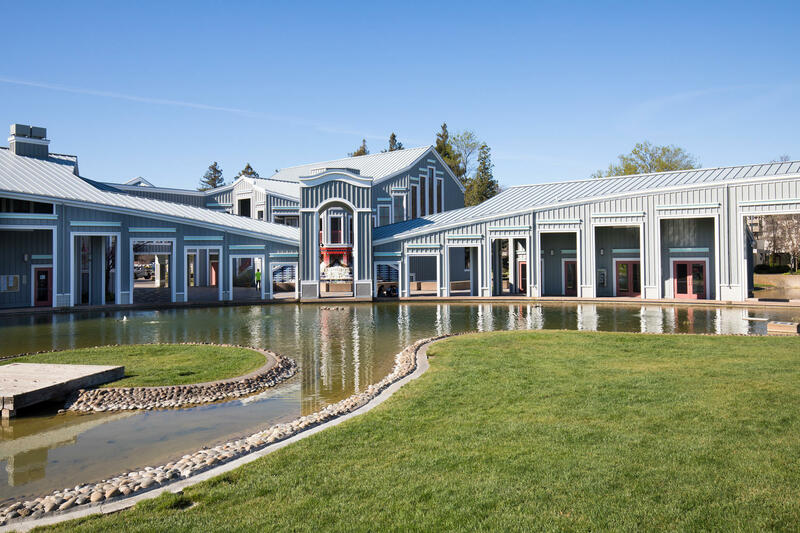 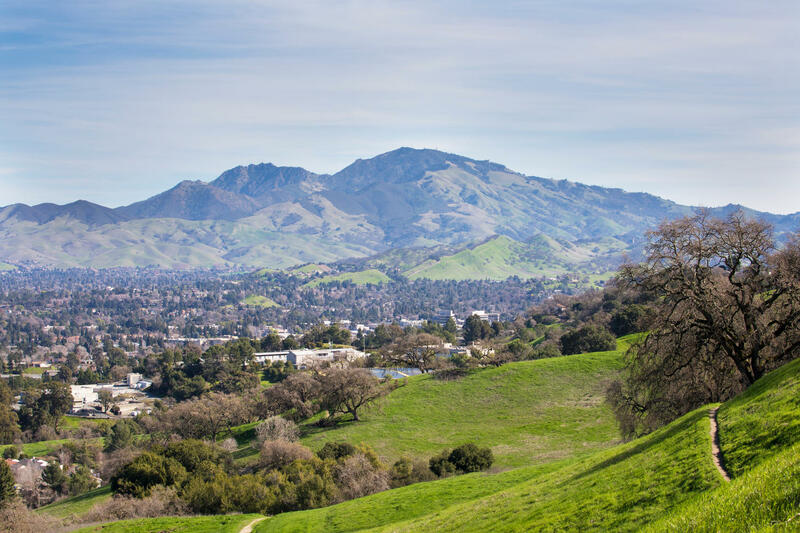 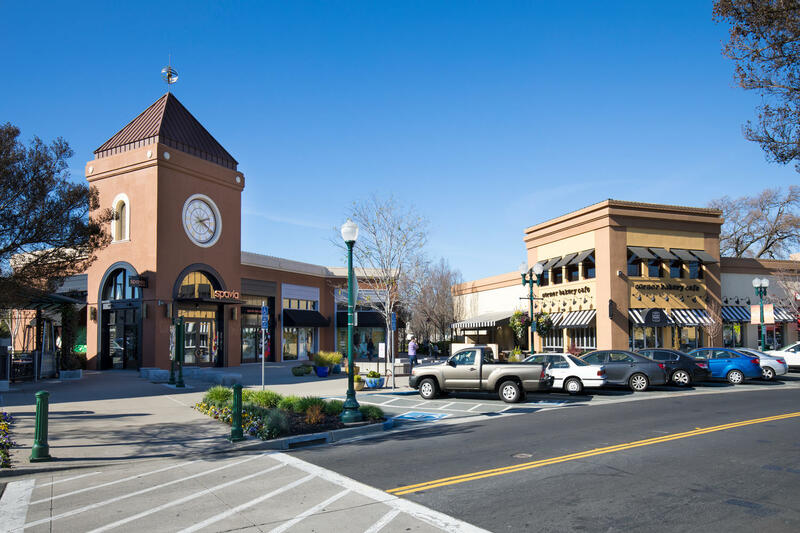 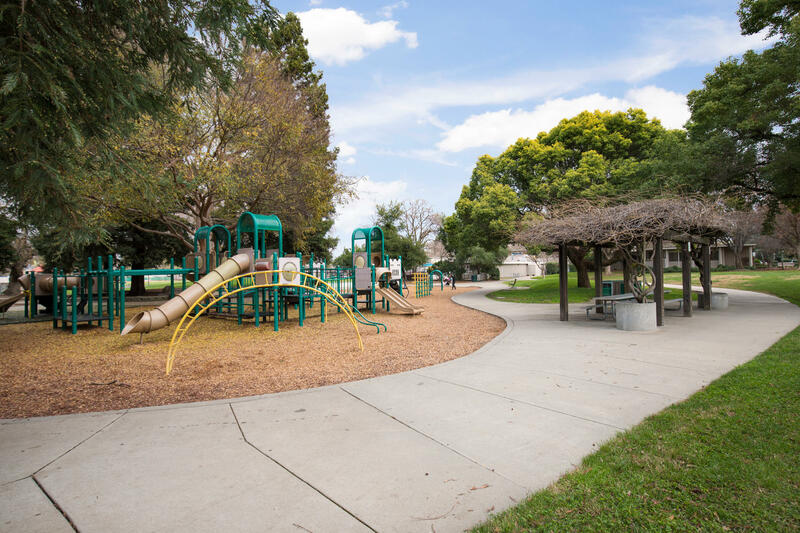 Plus, living in Pleasant Hill you’ll get the small town charm, sense of community and the conveniences of a big city. 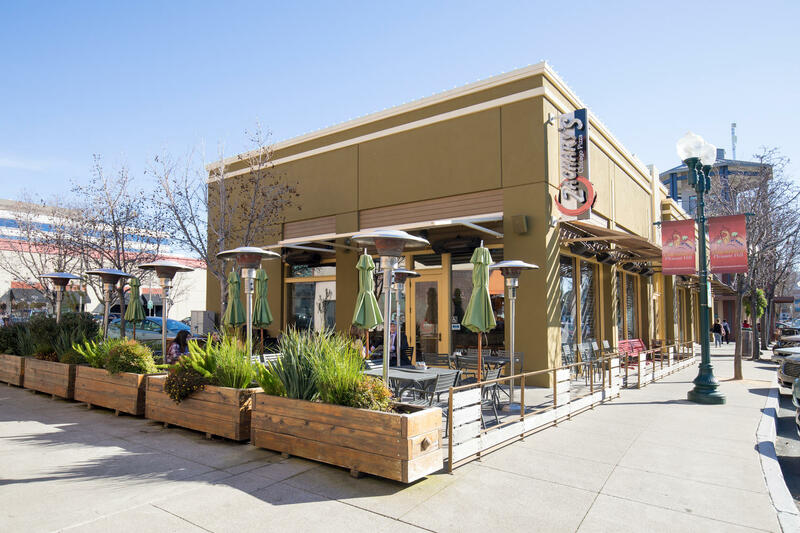 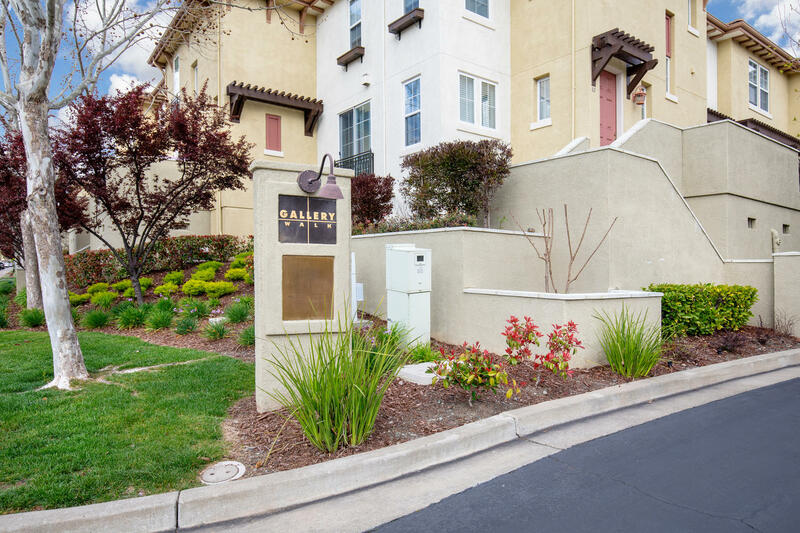 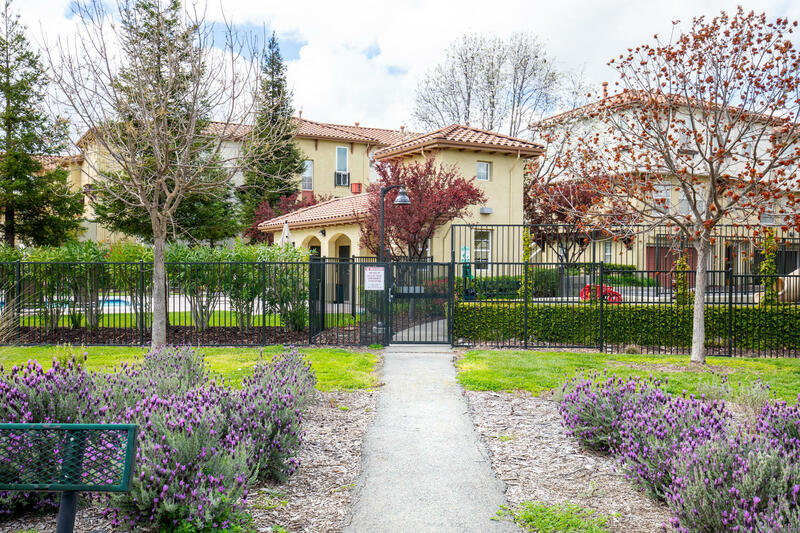 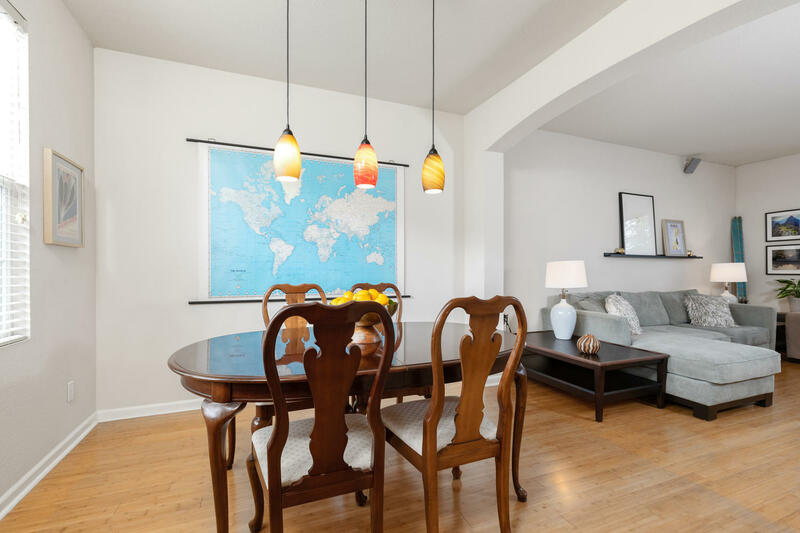 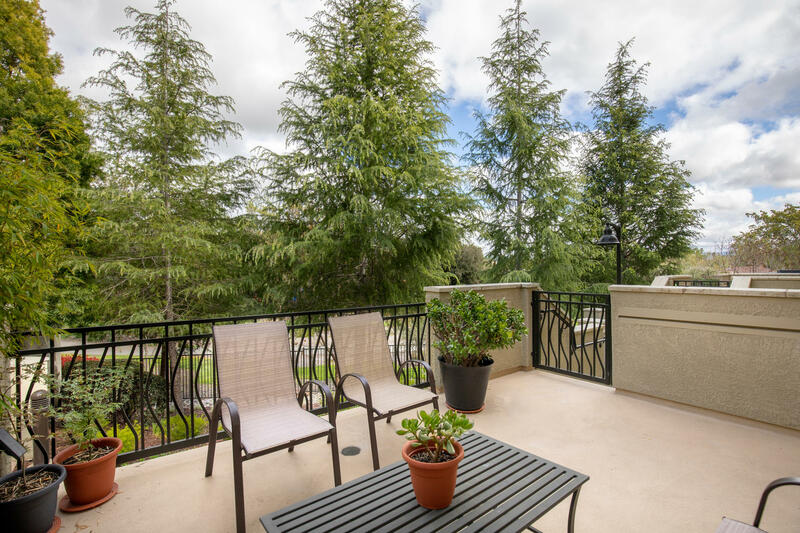 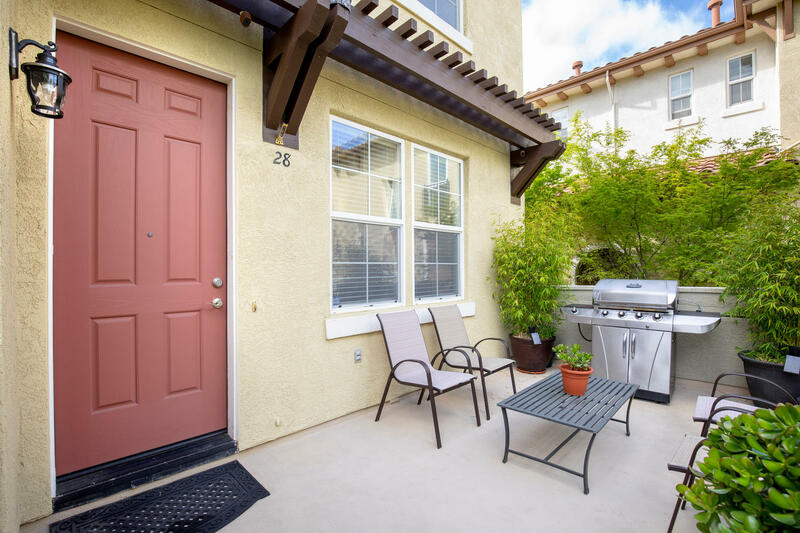 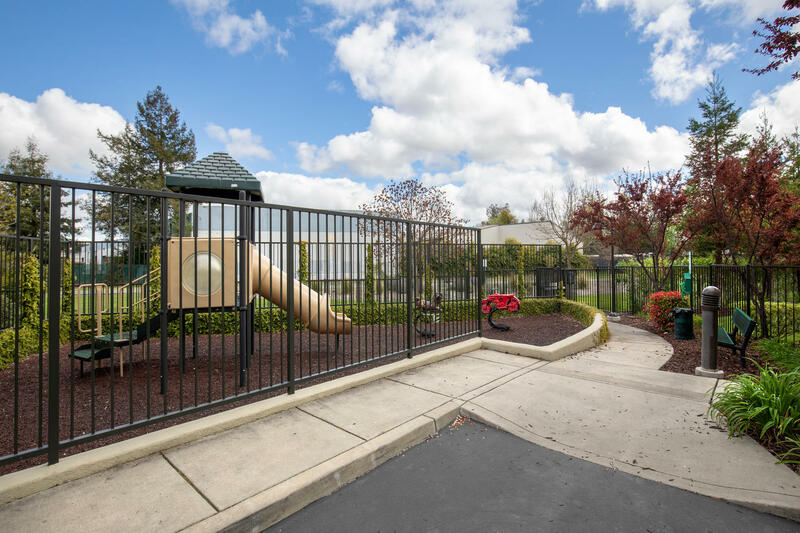 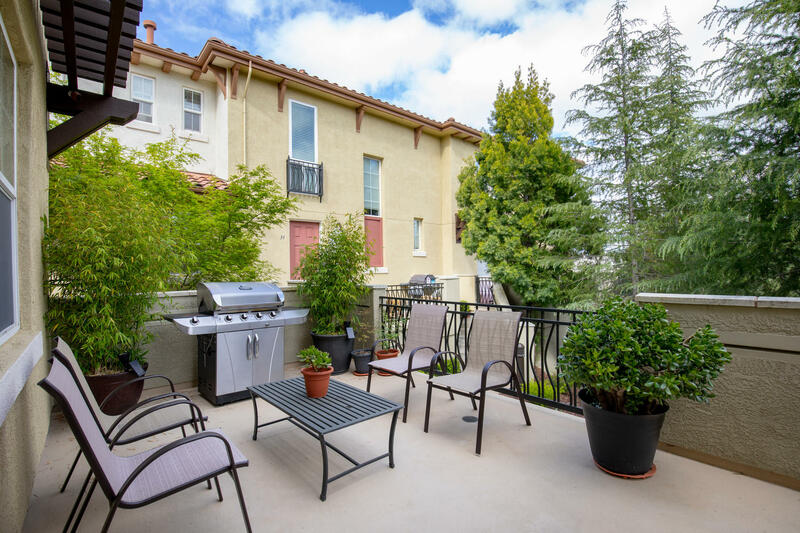 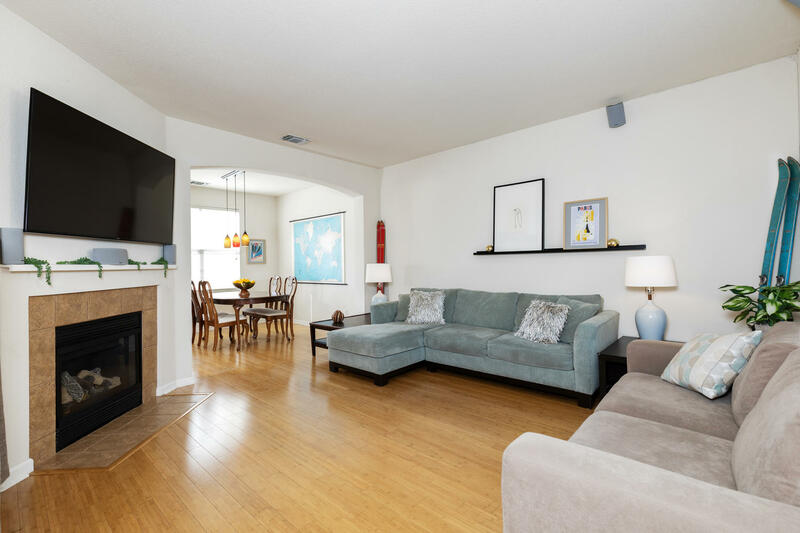 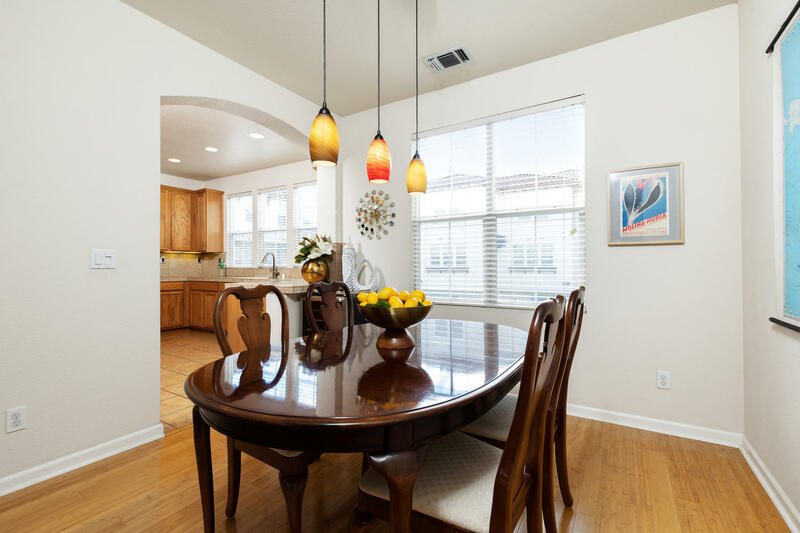 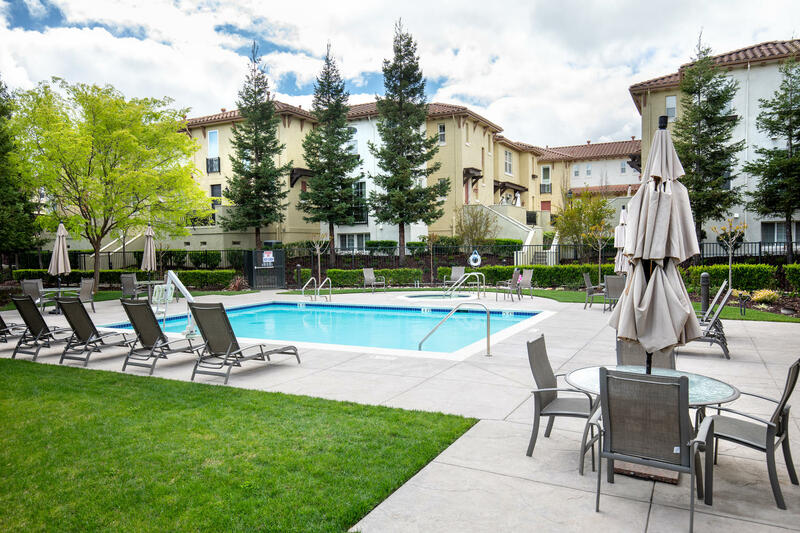 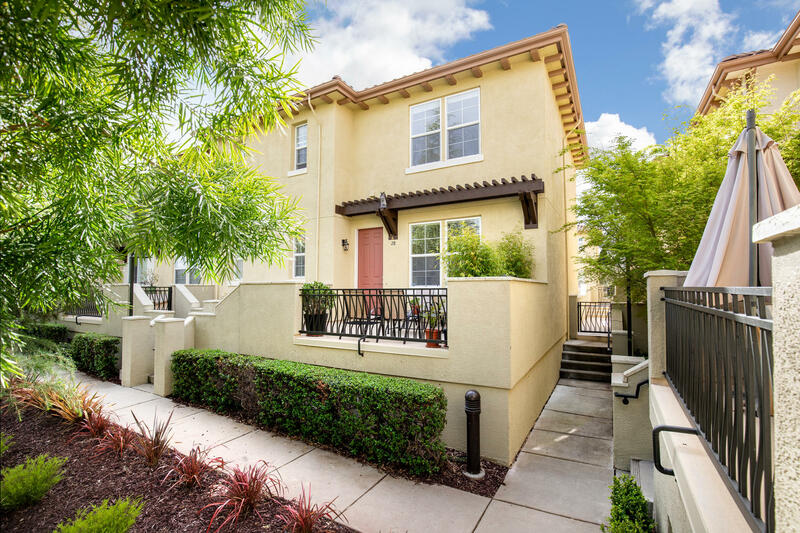 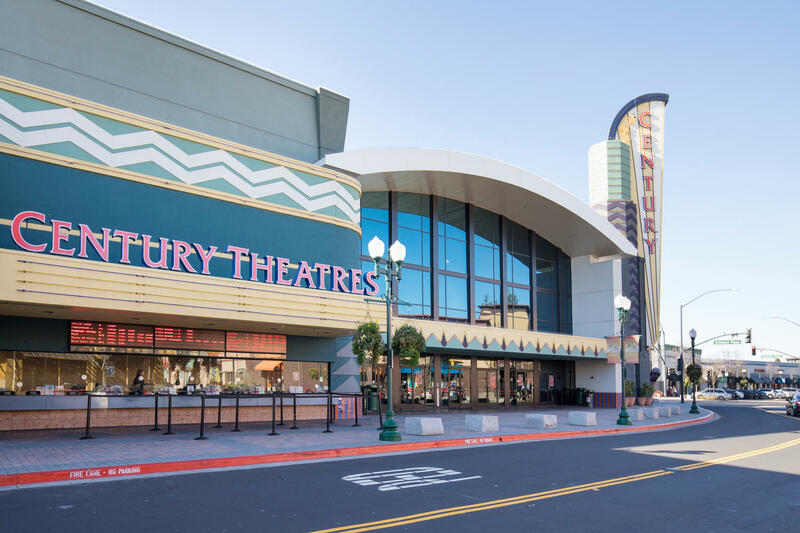 28 Warhol Way is conveniently located just minutes from the vibrant downtown Pleasant Hill, restaurants, movie theaters, shopping, BART, parks, churches and events in the park such as Farmers Market, concerts, soon to be built new library, top rated schools including two colleges.